There are very few MUST HAVES when it comes to owning certain pieces of camera gear. Especially when it comes to lenses. The camera equipment you need changes based on your style of photography. If you photograph children you don’t need a macro lens. If you photograph the outdoors you don’t need powerful studio strobes. But the 50mm lens is a bit of an anomaly. I can confidently recommend it to everyone for a few reasons. Here are 5 Reasons Why a 50mm Lens Will be Your Best Friend. Disclaimer: This article has affiliate links. 50mm lenses made these days have a large aperture. With a typical aperture of 1.8 or even sometimes 1.4. The smaller that number, the larger the aperture. The larger the aperture the more light is allowed through the lens. That means when it starts to get dark or you’re inside and there is less available light the 50mm’s large aperture won’t have any problems picking up what little light is available! Since the 50mm lens does not zoom the lens can be fit into a small package. This makes the lens lightweight too. The 50mm is great for travel. It adds a ton of power with its large aperture and versatility in its standard focal length to be able to shoot everything from close portraits of friends and family to beautiful landscapes. Even if you’re not traveling but you take photos of anything with eyes, you can benefit from the 50mm lens. Like I mentioned in tip #3, the 50mm lens does not zoom. It’s one fixed focal length. This means if you want to get closer to your subject, you can just twist your lens and get closer, you have to physically move your feet to get closer to them. This new way of interacting with the world in front of your camera will change the way you think about taking a photo, for the better. Seriously. When it comes time to buy a new lens, I know I will typical spend $1000 plus. 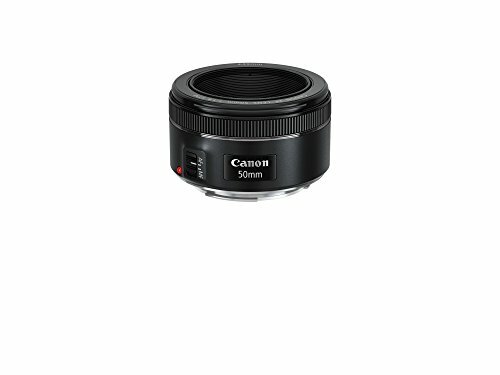 The entry-level 50mm from Canon or Nikon can be had for under $200! Seriously. The value this lens provides is incredible. It becomes a no-brainer. I honestly can't think of a reason NOT to own the 50mm 1.8. The 50mm will encourage you to take risks and try something new. It is not a miracle worker but it will elevate your photos to a place where you thought previously you would have had to spend $1000+ to achieve what it can accomplish. Do you have a 50mm lens? Let me know in a comment below how it has changed your photography for the better! 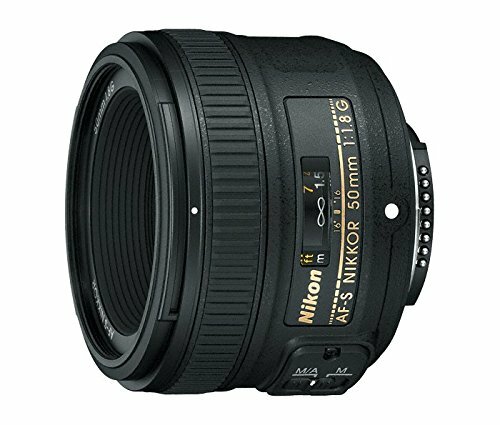 If you don’t have one and are interested in picking one up, I’ve linked to the Canon and Nikon versions below on Amazon.